Lucid Technologies, Inc's Application Development services provide analysis, design, development, testing, implementation and maintenance of business applications. Lucid Technologies, Inc's delivery capability spans service-oriented architectures, including J2EE and .NET, as well as traditional client/server and mainframe development, and offers portal development, wireless and mobility applications and content delivery. 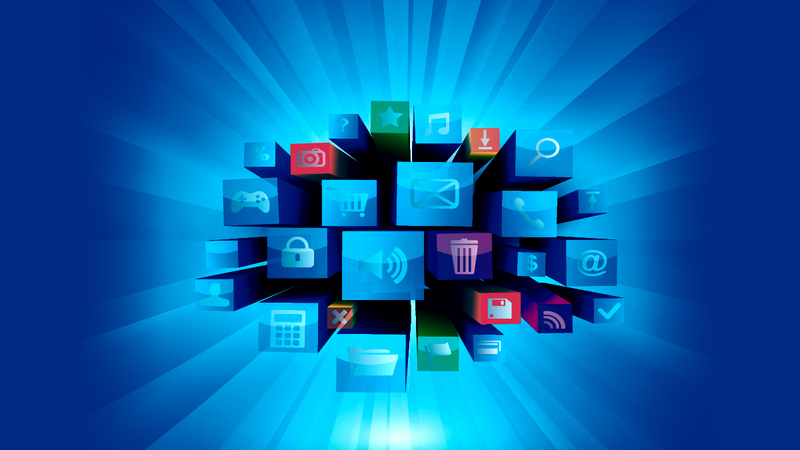 How can you maximize your investment in application development? By selecting a partner with the experience, knowledge, industry expertise and processes to see you through all stages of the application lifecycle. We work with you to understand your unique needs and requirements and then apply our methodologies, best practices and worldwide resources to help you create a cost-effective and quality application to support your business processes and strategic direction. Lucid Technologies, Inc can provide the full range of application portfolio management support, including project management, program office management, requirements and business case analysis, design, development, quality assurance and performance management. Our strength lies in architecture frameworks and development, managed content services for integrating unstructured content into business processes, and alternative delivery channels like mobility and wireless. All this calls for adopting strategies that provide maximum flexibility and effective techniques to manage applications early in the development stages and ensure a long and productive application life. Application Development to a partner like Lucid Technologies, Inc can go beyond mere cost savings. Lucid Technologies, Inc is a recognized leader in the offshore industry with proven capabilities in Application Development Services. We have delivered significant benefits for our clients by cost effectively executing numerous application development outsourcing projects Lucid Technologies, Inc's matured application development process encompasses all the phases of SDLC, starting from translating business needs into project requirements through implementation and post-production user support. A unique offshore delivery model supported by technical and domain excellence to achieve flexibility, scalability, quality and reduced time-to-market characterizes Lucid Technologies, Inc's Application Development Services. We work closely with our customers to ensure that we meet the service levels on the most critical CTQ parameters of 'on time', 'within budget' and 'defect free' application development.